Targeting working professionals in the field of engineering and science, University of Houston-Clear Lake Pearland Campus is offering a master of science in engineering management beginning spring 2019. 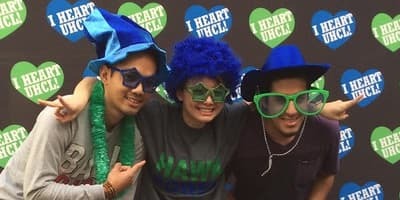 The engineering management degree, says Ki-Young Jeong, program chair and associate professor of engineering management, has one of the highest domestic student enrollments in UH-Clear Lake’s College of Science and Engineering. 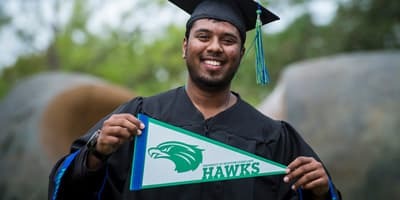 The degree program will continue to be available at UHCL, but will be offered at UHCL Pearland Campus as well because of its high demand, both by prospective employers and working professional engineers. Jobs include project management, systems engineering, product engineering, operations management, or business/data analysis. “Anyone in a science or engineering field can benefit from this degree,” he said. He added that there would be no overlap between courses. Students could take just one or two 8-week courses at a time depending on their workload. 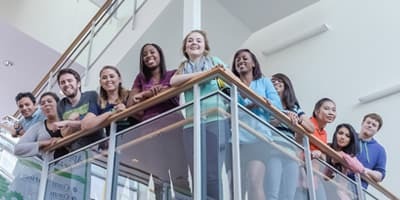 For more information about the master of science in engineering management program, visit www.uhcl.edu/science-engineering/departments/engineering/engineering-management.